Take care of all your jobs through our simple one-click technology. 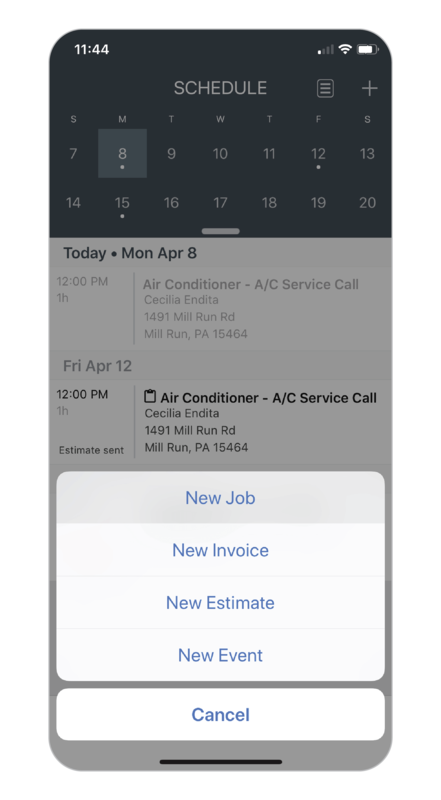 Whether you are in the office or the field, Housecall Pro allows you add, modify and remove jobs on the go. 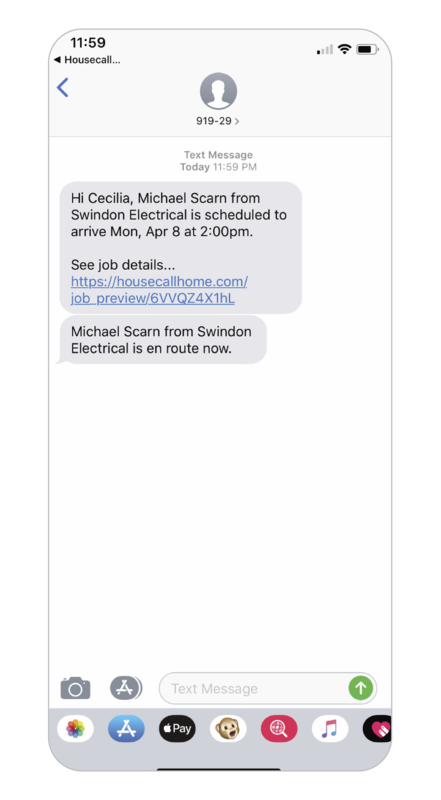 Work to keep your customers in the loop through automated texts, which keeps them up-to-date every step of the way. Keep those jobs coming with our recurring services agreements, so you can spend less time looking for new customers and more time making money. Housecall Pro makes me better at my job!-Kacy H.
Live map GPS gives you the power of knowing where your employees are and notifying the closest tech to any new job. Easily manage your job from beginning to finish. Create a new job, assign teams and collect payment with the most user-friendly and efficient tool. Any change you make will update in real-time across all devices to keep your team notified right away. 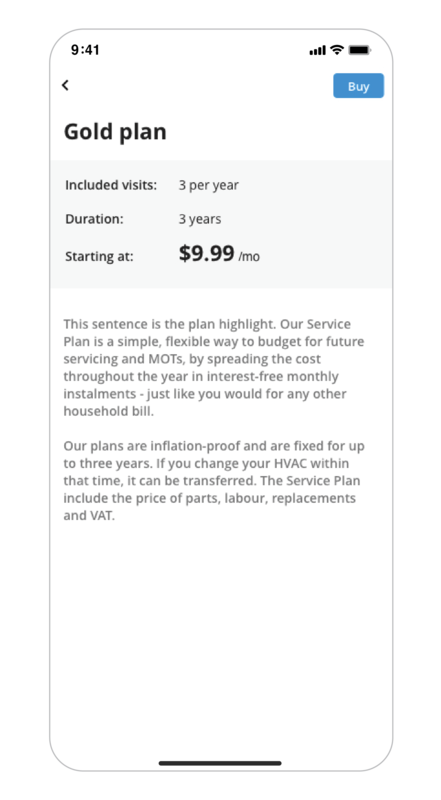 On-my-way texts, custom email, automated marketing and other features will push your home service business to success.